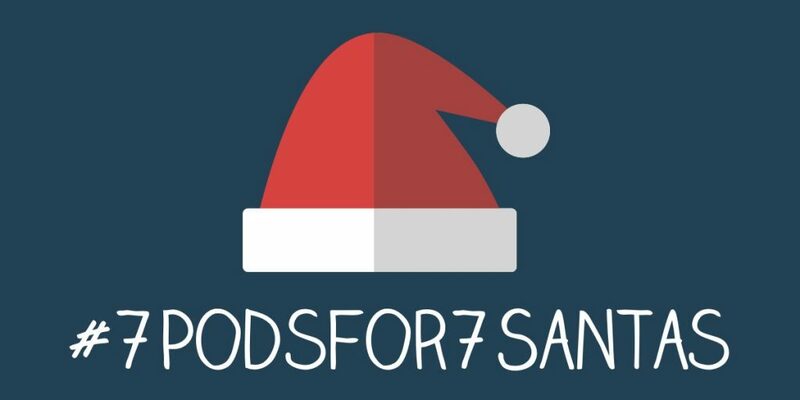 We are pleased to participate in a historic Christmas podcast event knows as The House of Seven Santas. The House of Seven Santas is actually a short story written in 1912 by John Kendrick Bangs. But it is presented to you by seven separate Christmas podcasters in an unprecedented collaboration to spread a little Christmas cheer. The story has been divided in to seven parts — and we’ve got the exciting and heartwarming finish to the tale. So, to begin, please visit the Christmas Past Podcast hosted by Brian Earl to hear Part 1 of the story. Then jump to the Can’t Wait for Christmas Podcast with Sir Tim Babb, to hear Part 2. Part #3 belongs to the merry movie crew at Tis the Podcast — Anthony, Julia and Tom. Joseph Wade of the podcast at ChristmasCreeps.com hosts Part #4 of the story. 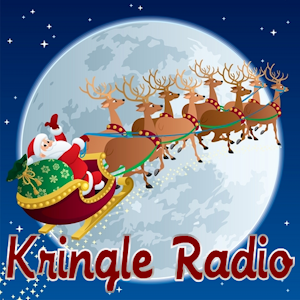 The Holiday Special Podcast hosted by Rick Reynolds gives us Part #6. And you can hear Part #7 below. We encourage you to listen to all episodes presented above and then come to My Merry Christmas to read the story for yourself. The story is a classic in the sense that the vocabulary and terminology of the times in which it was written is quite evident. But in the end it is a heartwarming tale as most Christmas stories are — one you’ll be glad to read and to know.